Need to conquer your fear of work social events? Whether it’s a holiday party, networking event, or conference happy hour, for many professionals, few things instill as much dread. Not only can they be draining, they can also be fraught with feelings of anxiety, discomfort, or self-consciousness. Across the years I’ve coached numerous introverts who have a large social component to their jobs. For instance, one client, who I’ll call Keisha, was being groomed for a CEO role. Although she was smart, capable, and skilled at the technical parts of her job, she recognized that to be successful, she would need to become a lot more comfortable establishing and building relationships. With that in mind, she recognized that a big part of the role to which she aspired would be to go to community events. So, she started to challenge herself by attending more of them. However, although she knew she was doing it for her development, Keisha still found herself dreading the events, and feeling self-conscious while she was there. She knew she would have to get over this to be able to accomplish her career goals, but how? Do you find yourself feeling anxious when you have to socialize after work? If so, here are a few tips to help you conquer your fear of work social events. For many people who dread social events, the discomfort can begin well before they’re in the room. In Keisha’s case, it often started the minute she put the event on her calendar. Immediately, she began focusing how “fake” people would be, how incompetent and awkward she was going to look, and how tired she would be at the end of the evening. With that kind of a lead-up, no wonder she never looked forward to going! If you find yourself thinking only about what could go wrong at an upcoming event, make an effort to be more balanced in your assessment by also thinking about what could go right. Perhaps you could meet some interesting people. Maybe you’ll make a valuable connection. Perhaps you’ll improve your ability to connect by giving yourself some practice at the event. At the very least, maybe you’ll probably enjoy some good food! By looking on the bright side, you might find that you give yourself a few more reasons to look forward to those sorts of engagements. Sometimes, people can dread going to social events because of the amount of pressure they put on themselves. In Keisha’s case, if she wasn’t a social butterfly who charmed everyone around her and left with a dozen business cards, she concluded that the event hadn’t been worth her time. With expectations that high, no wonder she felt like a failure every time she attended a work social engagement! If you feel uncomfortable in these social situations, set small goals for yourself. Perhaps your first goal will be to actually go to the event, and stay for a certain period of time. Then, you could work your way up to talking to one person or exchanging one business card. Once you’ve done that, you could strive to talk to a few people, or to initiate a follow-up lunch. By making your goals a bit of a challenge but still achievable, you’ll be able to leave events feeling proud of yourself, and committed to stretching yourself a bit more the next time. When contemplating whether or not to attend an event, Keisha frequently worried that people wouldn’t find her interesting or likable. Research suggests that she wasn’t alone. Many of us experience the “liking gap,” which is defined as underestimating how much others like us, or view us positively. In one research study, researchers found that people underestimated how much others liked them and enjoyed their company in a variety of settings (a brief conversation in a lab, getting to know a dorm roommate over several months, meeting with others in a workshop). By recognizing that you’re likely a whole lot harder on yourself than others are, you will put yourself in a position to better challenge some of the negative self-talk and criticism that could be holding you back. If you feel uncertain in social situations, then “winging it” will probably increase your anxiety. So, make sure to devise a plan in advance. Have some potential conversation starters ready, so that you’ll feel more comfortable getting the ball rolling. Read the news that day, for potential (uncontroversial) topics that you might talk about. Invite a more outgoing colleague, who might be able to initiate conversations (and be intentional about observing him or her to get some strategies for when you’re flying solo). You might also want to read some books on connecting with others. Some suggestions to get you started include: The Charisma Myth by Olivia Fox Cabane, and Presence by Amy Cuddy. My Executive Mindfulness Online Course will also give you strategies that you can use to manage any uncomfortable feelings or negative self-talk. The more prepared you are and the more tools and strategies you have to draw on in the moment, the more comfortable you’ll likely feel. Instead of thinking of these social events as times when you need to put on a show and impress, take the pressure off by putting the focus on others. Be curious and ask questions to learn about the person with whom you are speaking. By showing a genuine interest, you’ll be able to keep the conversation rolling, and also determine points of commonality. Then, as you find those points in common, you’ll naturally build a stronger connection. When you leave the event, make sure to congratulate yourself. You did it! To celebrate, make a list of things that went well for you, no matter how small. Did you accomplish the goal you set for yourself? Did you actually enjoy yourself at any point during the event? 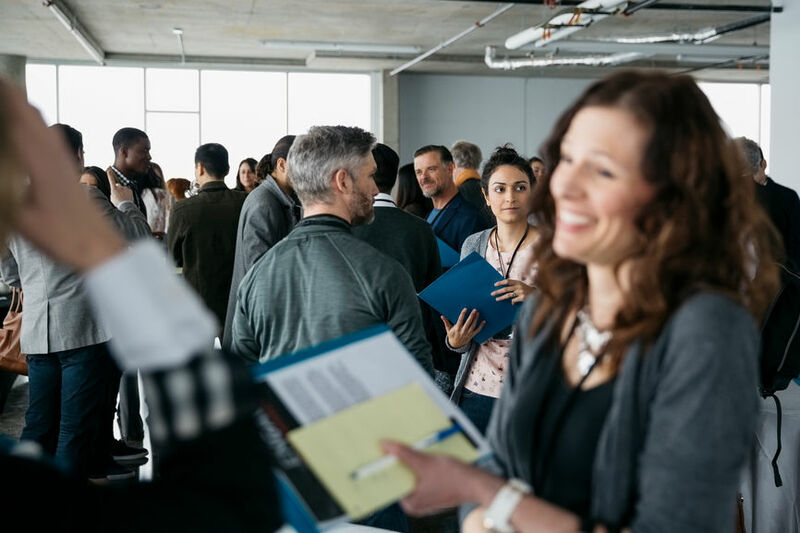 Having a list to look back on can help you to get inspired the next time you’re overcome with a feeling of dread when thinking about attending an upcoming event. Also, so you can use these events as an opportunity to learn and get better, make sure to note one or two things that you could work on next time. Could you come up with a few different openers? Could you take some deep breaths before you enter the event to calm yourself down? Could you talk to one more person next time? Make sure to do this in the spirit of wanting to grow, as opposed to being harsh and self-critical. As for Keisha, she was shocked to find that across time, she conquered her fear of attending work social events. Once she took the pressure off and saw them as opportunities to get to know new people, she not only stopped dreading them, she actually started to look forward to them, and viewed them as a fun part of her job. Try out these tips, and eventually, you just might find that you feel the same way! Need some additional strategies to help you to deal with social discomfort? Click here. Like my blog? 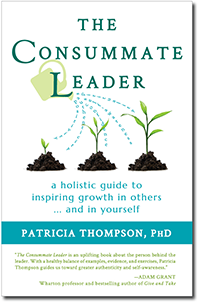 Then you'll love my book, The Consummate Leader. Need to boost your EQ? 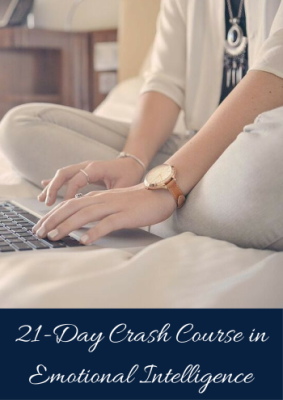 Take my 21 Day Crash Course in Emotional Intelligence. How to Help Your Employees to Set Motivating Goals – Vunela on Need to Get Better at Developing People? Here’s How to Start. 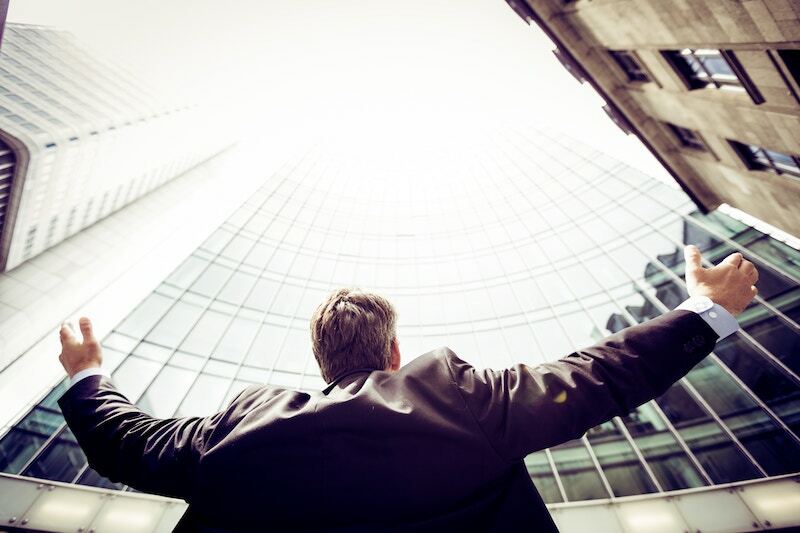 How to Help Your Employees to Set Motivating Goals - Silver Lining Psychology on Need to Get Better at Developing People? Here’s How to Start.